Business in Gulf? Abu Dhabi? Dubai? ... forget them. It is now Bahrain. Of course with bahrain.com in the portfolio - it is a solid masterpiece of good marketing. 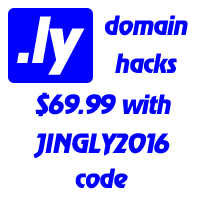 No regrets as friend.ly domain is serving good project too.